The so-called “Year of Honda” is off to a pretty good start, as the brand sets a monthly sales record in January 2015 with 90,202 vehicles sold. That marks an 11.6% increase over American Honda’s January 2014 sales. 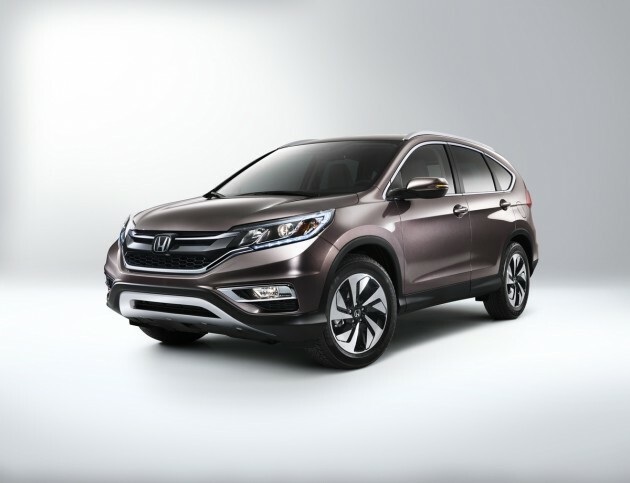 America’s best-selling SUV in 2014, the Honda CR-V continued its dominance by moving 23,211 units last month, up a whopping 27.3% over the CR-V’s sales in January of last year. The Honda Fit set a new January record as well, up 85.8% with 5,802 vehicles sold. The Pilot nearly doubled in popularity, increasing 97.9% (!) for a grand total of 44,271 units. Thanks to the Pilot and CR-V’s successes, Honda light trucks had their best January ever, with 44,271 vehicles sold.